Restore peace, tranquillity and come back to centre with lavender, sweet orange, clary sage, geranium, vetiver, patchouli and German chamomile essential oils. 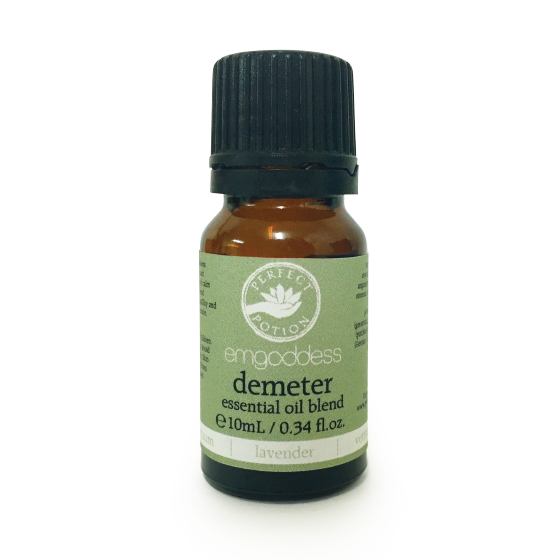 Be enveloped by goddess Demeter’s embrace and succumb to feelings of calm and balance. 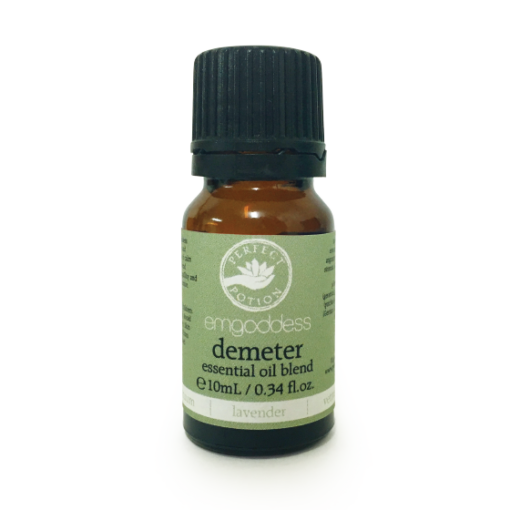 Add this pure essential oil blend to your diffuser or oil burner, or add to a base oil for a nurturing massage.